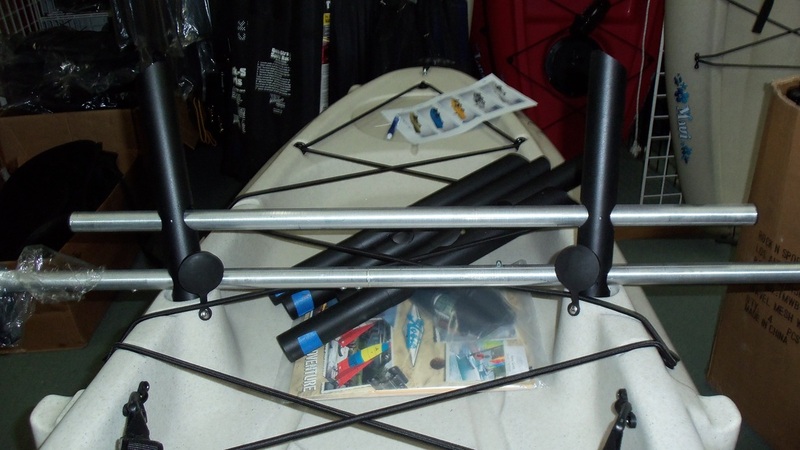 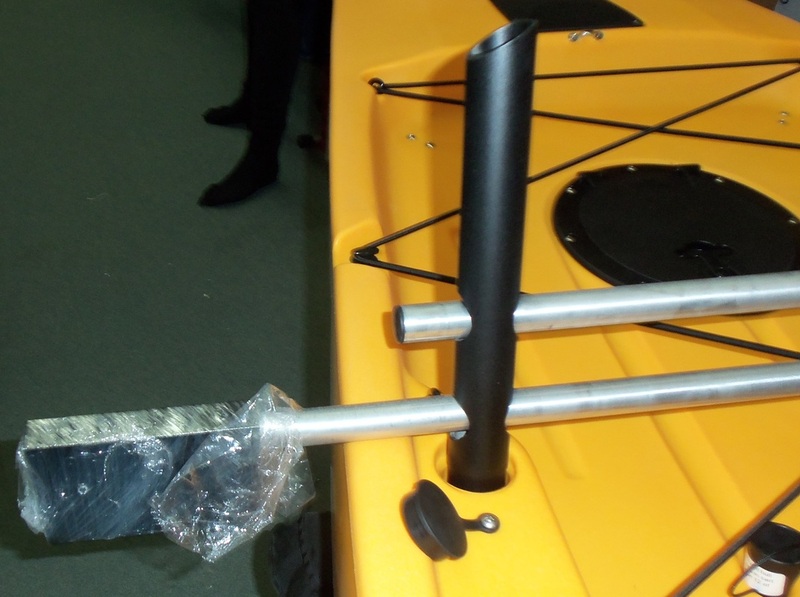 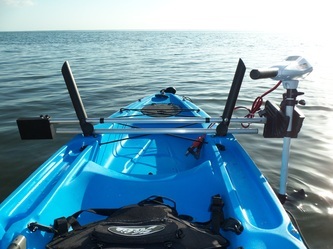 Exclusively designed to fit Hobie® Kayaks with built-in Rods Holders. the need to drill holes in your kayak. 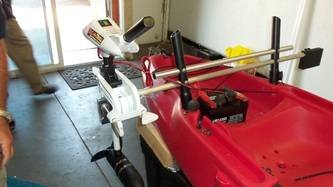 Installs within seconds and removes within seconds. 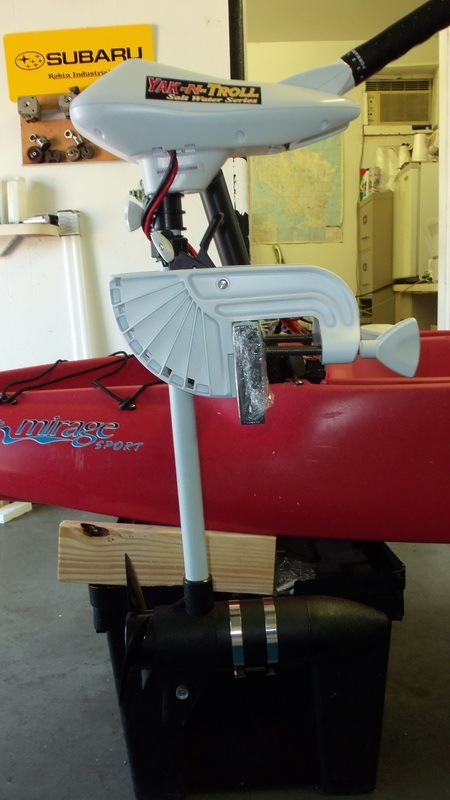 Island Hopper Kayak Motor Mounts handle up to a 55lb thrust of power. 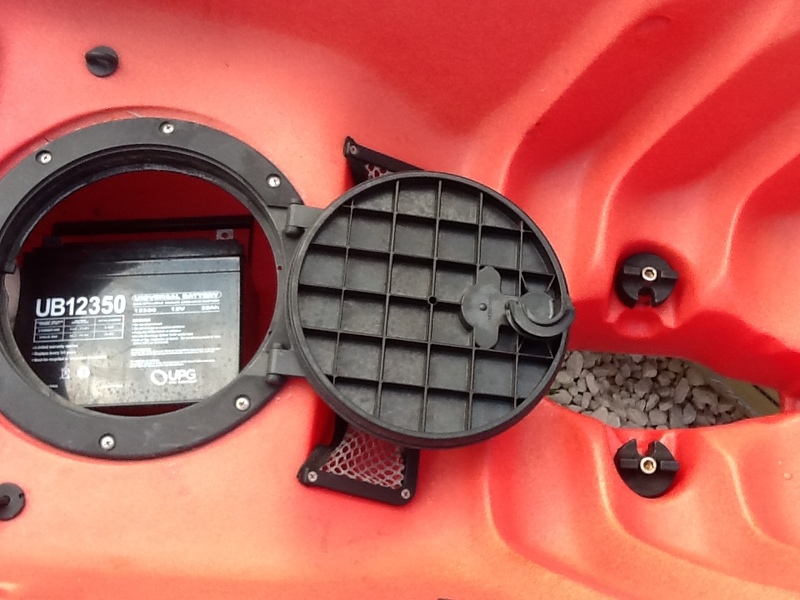 Fits Kayak Width 26" - 36"
Island Hopper Kayak Motor Mount is exclusively engineered to fit Hobie® molded rod holders. Slips easily into rod holders. 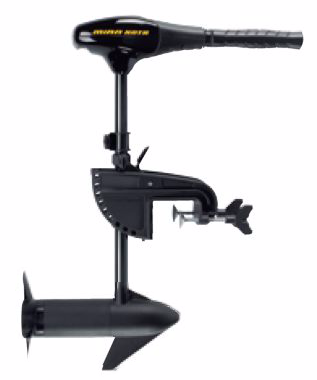 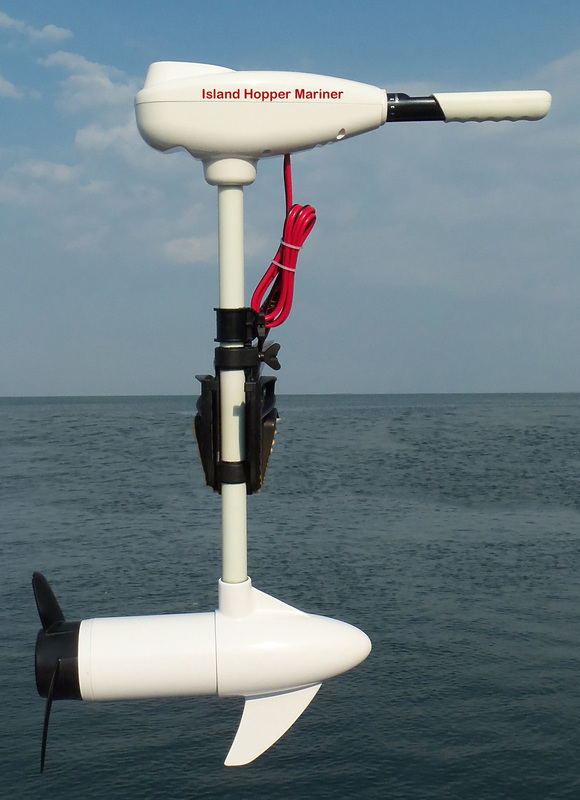 Island Hopper Outboards accessories are not a Hobie® branded products. 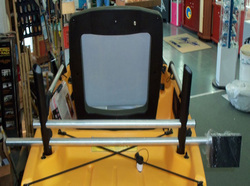 We do not sell or make any claim that these accessories are manufactured by Hobie®.